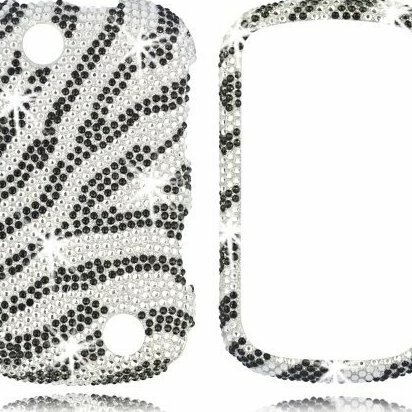 Personalize and protect your phone with this decorative hard snap on plastic case with "Zebra (Black & White)" design. Lightweight and flexible as to not add too much bulk to your phone. Provides protection against small scratches and dings from day-to-day wear and tear. Custom mould fits phone perfectly allowing full access to all the phone's buttons, jacks, and ports. Easy to install - simply snap on over the phone. No tools required.